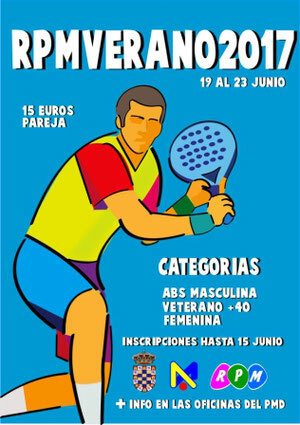 ABIERTO PLAZO DE INSCRIPCIÓN PARA EL TORNEO RPM VERANO 2017, PRUEBA PUNTUABLE PARA EL RANKING PADEL MOGUER 2017. TENDRÁ LUGAR DEL 19 AL 23 DE JUNIO EN LAS INSTALACIONES DEL CENTRO MUNICIPAL DE DEPORTES DE MOGUER. 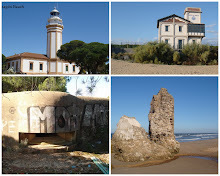 FECHA LÍMITE DE INSCRIPCIÓN, 15/06/2017 A LAS 14:00 HORAS.